We all know garlic's signature odor and taste. There are garlic lovers and garlic haters. But did you know that garlic is one of the most widely used ingredients all over the world, for more than 7,000 years? Native to central Asia, its use quickly spread across the continent, adapted to the Mediterranean diet and quickly became popular in Africa as well. Pythagoras called garlic “the king of spices”, not only for its taste but also for its healing benefits. 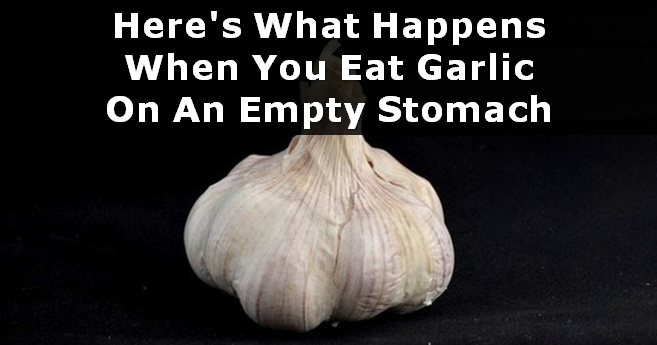 An Egyptian manuscript which includes almost 800 drugs proves that 22 of them were made with garlic. It is widely used in folk and traditional medicine and it's known to treat many diseases and ailments. 3. 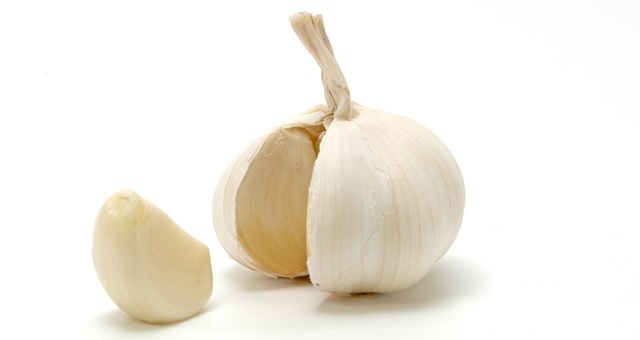 Garlic strengthens the immune system, by supporting your body's mechanism cope with harmful external influences. 9. Garlic helps kill the cells of multiform glioblastoma's, a malignant brain tumor.